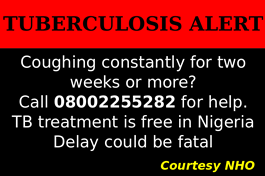 Nigeria’ ministry of health has launched a new National Policy for the control of Viral Hepatits. The new policy was launched in Abuja, recently, just as the country joined the rest of the world to commemorate this year’s World Hepatitis Day. Launching the new policy, the Permanent Secretary in the ministry, Mr Linus Awute described hepatitis hepatitis as a disease “more infectious than HIV”. “Viral Hepatitis is the inflammation of the liver caused by Hepatitis virus A, B, C, D and E. While hepatitis A and E cause acute infections; hepatitis B and C are of more public health importance because they run a chronic and insidious course that could result in Liver Cirrhosis and Primary Liver Cell Carcinoma (liver cancer). “Hepatitis virus A and E are transmitted faeco-orally (stool to mouth) and largely responsible for acute hepatitis, hepatitis B & C can be transmitted through exposure to the blood or body fluids of an infected person most often through injection drug use, from sexual contact with an infected person, use of unsterile equipment/instruments during scarification and tattooing. “For infants who acquire hepatitis from their mothers at birth as many as 90% become chronically infected. Viral Hepatitis A & B are both vaccine preventable, viral hepatitis C on the other hand is not vaccine preventable but has a new drug treatment that has been shown to have high cure rate. “Viral hepatitis continues to be a public health challenge globally. According to a 2013 WHO report, viral hepatitis is responsible for 1.44 million deaths with an estimated 500 million people currently living with the responsible viruses. 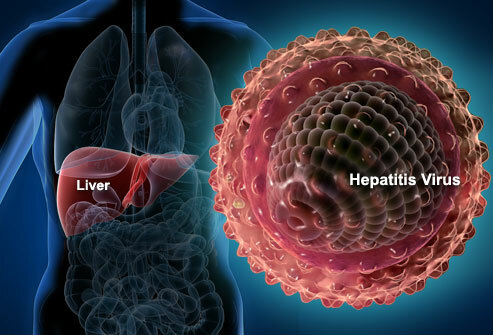 The same report revealed that, about 2 billion people have been infected with hepatitis B virus globally. 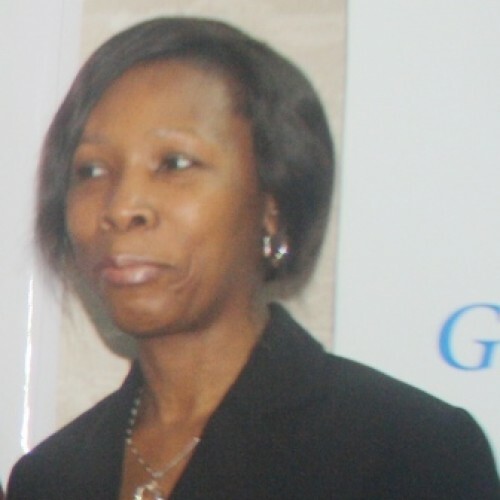 “Although there is no comprehensive national data in Nigeria, a recent population based survey conducted by the FMOH in 2013 revealed prevalence of viral hepatitis B and C to be 11.0% and 2.2% respectively. Inspite of the high prevalence of these diseases, most people infected are unaware and are at risk of developing liver cirrhosis and hepatocellular carcinoma which are consequences of chronic hepatitis (hepatitis lasting beyond 6 months)” Meanwhile, former military Head of State, Gen. Yakubu Gowon, rtd, has pledged his support towards fhe fight against the disease. Gowon, whose foundation, the Yakubu Gowon Centre, has been involved in several health and other programmes in the country, promised to help government eliminate the disease through the support of the Centre. The youngest and longest-serving military leader in the country also commended all tiers of government for sustaining the fight against polio. 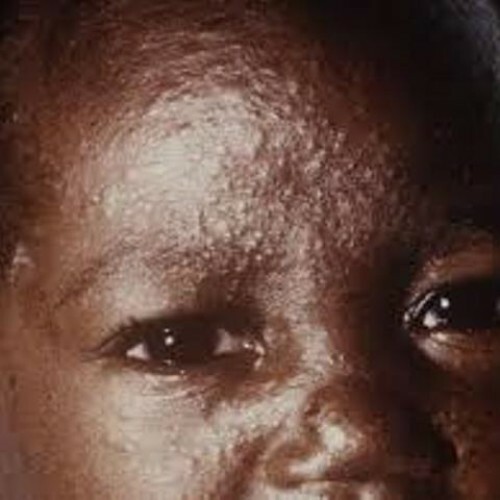 … kills 1 The Acting Director, Public Health, Oyo State Ministry of Health, Dr Taiwo Ladapo yesterday announced the outbreak of measles in some parts of Ibadan, the state capital.